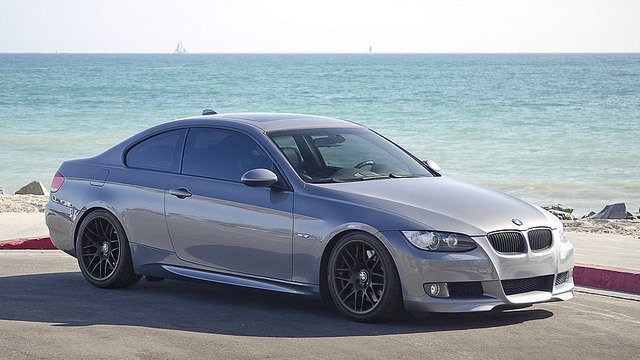 Your BMW turns heads wherever you drive in San Leandro. Whether you’re cruising down the freeway, parked at the beach, or commuting to the office, your BMW’s elegance, sporty handling and dominant personality are immediately evident. You can keep your BMW operating at peak performance for years to come with basic servicing and the occasional BMW repair, which we can do for you. Wright’s Automotive Service has been the proven choice for expert BMW repairs in San Leandro. Since 1977, our friendly, honest staff members have been the benchmark of customer service excellence while ensuring every BMW repair is completed to the highest level of satisfaction. At Wright’s Automotive Service, every BMW repair is performed by the skilled hands of an ASE-Certified technician. They have the experience and knowledge to take on the smallest of repairs to the most intricate of concerns and use cutting-edge tools and technology to get the job done right the first time. Whether your 3-Series valve cover gasket needs to be replaced, your X5 has electrical issues, or your 5-Series is overheating, we can take care of it expertly and with integrity. We also work on MINI cars of all kinds, from clutch repairs on your MINI Cooper to overheating issues on your MINI Clubman. We know you depend on your BMW repairs to last for a long time, which is why we always use original equipment and high-quality aftermarket parts for your BMW repairs at Wright’s Automotive Service. For honest BMW repairs in San Leandro, visit Wright’s Automotive Service – your first choice for quality and convenience. Give us a call or use our convenient online appointment form to schedule your visit today!